We used data and science to determine the places in Louisiana where everyone sleeps safe and sound. Editor's Note: This article has been update for 2019. This is our fifth time rankings the safest places to live in Louisiana. 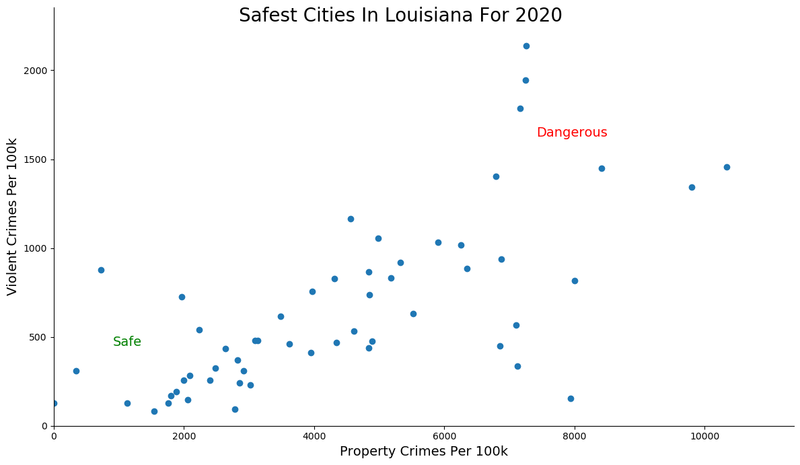 For a lot of people who live in the fine state of Louisiana, safety isn't a problem, but we don't all get to live in the safest cities -- unless of course you live in Addis. The purpose of this post is to determine where the safest cities to live are in the Pelican State. Those places where crime is usually something you hear about on Facebook, but not from your local paper. In all, we analyzed 55 cities in Louisiana with a population of more than 5,000 using the latest FBI crime data. So what's the safest place to live in Louisiana for 2019? According to the most recent FBI UCR data, Addis ranks as the safest place to live on a violent crime and property crime rate basis. While there are surveys and public polls on what cities in a state are the safest, we didn't want to rely on speculation and opinion. Instead, we looked at the hard numbers from the FBI's most recent report of crime (Sept 2018) in Louisiana. For example, there were a total of 9 crimes committed in Addis which had a reported population of 5,117. That means the number of crimes per capita is 0.0018 which translates into a 1 in 568 chance of being the victim of a crime. We only looked at cities that have populations of more than 5,000 people reported to the FBI in 2017. This left us with a total of 55 of the biggest cities in Louisiana to rank. Next, we averaged each places two criteria to create a Safety Index. We crowned the place with the lowest overall Safety Score "The Safest Place In Louisiana". The safest city, based on our criteria, is Addis. The most dangerous city in Louisiana? Bastrop, where residents had a 1 in 9 chance of being the victim of a crime. Welcome to Addis, our number one safest city in Louisiana. It's so safe in this little city along the Mississippi River, that the alligators are always showing their faces at the same time every evening reminding the residents to get home before dark. Thanks gators! Where Louisiana Highway 79 meets Louisiana Highway 80 is Minden. This city in the upper northwest region of the state also known as "The cleanest city in Louisiana," is our second safest city in the Bayou State for 2019. Cleanliness and safety go hand-in-hand, right? That's impressive! All cleanliness aside, Minden is also known for its safe, family friendly atmosphere. 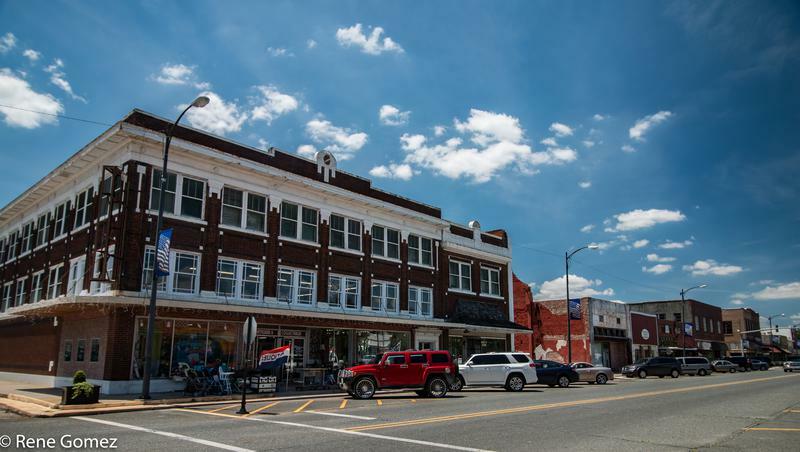 There is a ton of stuff to do in this little city of 12,500 residents in Webster Parish. They have a boat load of places to shop and dine, and play. Their immaculate parks, provide the backdrop for safe, friendly games of basketball, volleyball, and soccer for all ages. We're pretty sure the only crime being committed here is a 'Mindenite' cheering for any NFL team other than the Saints. Unfortunately, we can't say so much for the refs during the last Saints vs LA Rams game. So if you want to ditch the need for hand sanitizer with a cleaner, safer life, grab the fam, pack up the swamp boat, and get a-movin' so you don't miss out on any of their safe, family friendly, activities scheduled for 2019. Youngsville is the ideal destination when you're trying to find that true Louisiana, swampbilly feel with safe, small city vibes and big city pride. This is definitely one of the reasons it has held strong from last year to be our third safest city in Louisiana. It might not be Lafayette, but this little city with a vibrant melting pot of French, African, and American cultures, five star restaurants, unforgettable summer festivals, and endless fun, is just as notable and just as safe. Probably why it's one of the most populous cities at the southern end of Lafayette Parish. Of course Tallulah is safe. 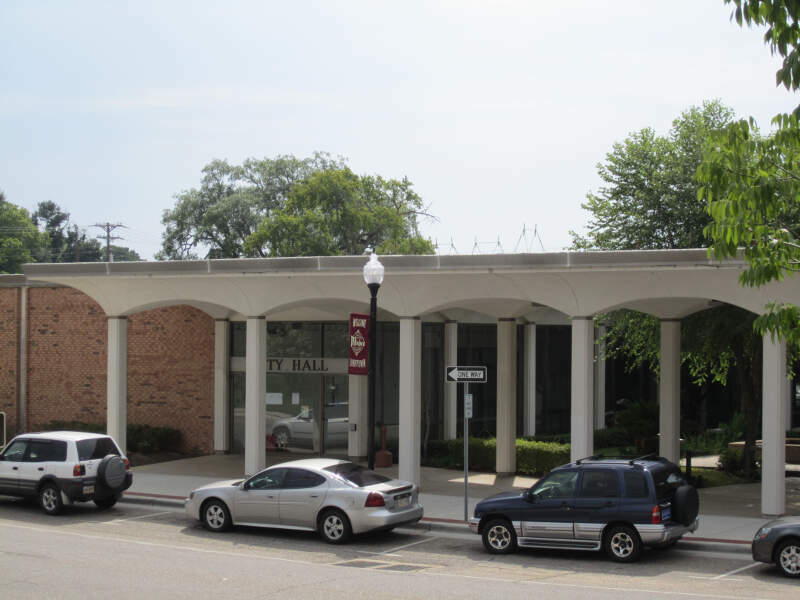 It's the small city where the big idea for Delta Air Lines originated. You can't build planes without safety in mind, right? You also can't be dumb. Probably why they also have a large number of educated residents, and probably why they are our fourth safest city in Louisiana. Safe and smart?! Good work Tallulah! 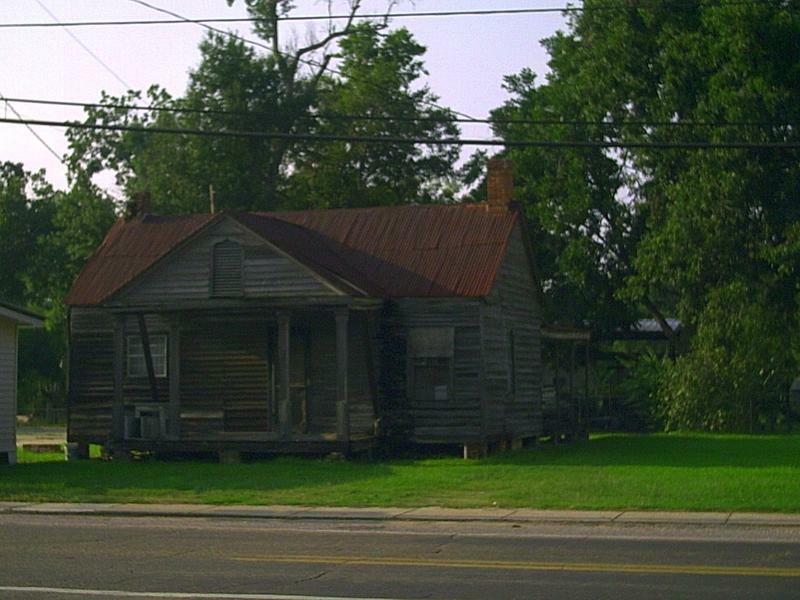 This is the quintessential Madison Parish city located just East of the Mississippi River. Not surprising, they received an 8.5/10 safety score and an 8.5/10 amenities score. The neighborhoods are safe and there's a ton of stuff to do. Y'all flip on your swamp boat hazards, slap on a life jacket, and read on to find out why Mandeville is our fifth safest city in Louisiana. 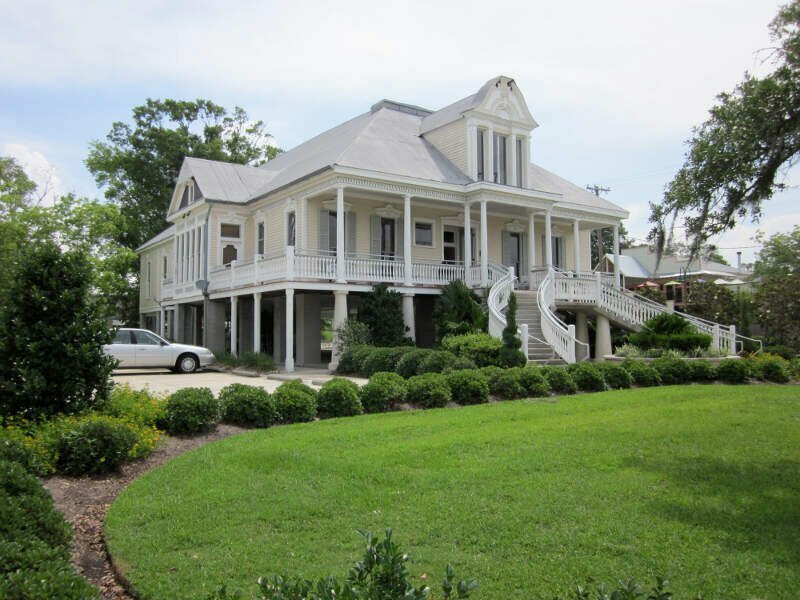 It might not be Barney Fife's Mayberry, or maybe it is, but this safe, little Lake Pontchartrain city with a vibrant Cajun community, quiet neighborhoods, and hardworking residents is just as notable and just as safe. Probably why it's one of the most sought after cities outside of New Orleans. It doesn't end there folks. 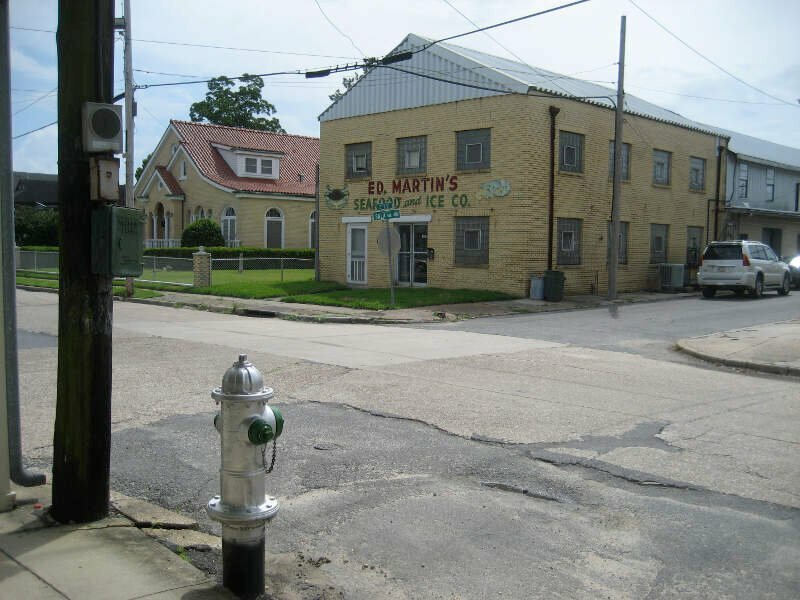 This little Louisiana gem, scored a strong 8.5/10 on our snackability scale, they also scored an 8.5 for job opportunities and an 8.5 for number of educated residents. I think it's safe to say they're the poster city for the rest of the state. And word on the street is that young professionals are starting to take notice and move Mandeville's direction. So don't wait, cuz the word is out. And if you want to read more about how great Mandeville is, check out our article: 'The Best Cities in Louisiana''. Not surprising, this Tammany Parish city also made our top ten. Good work 'Good Neighbor Community'! 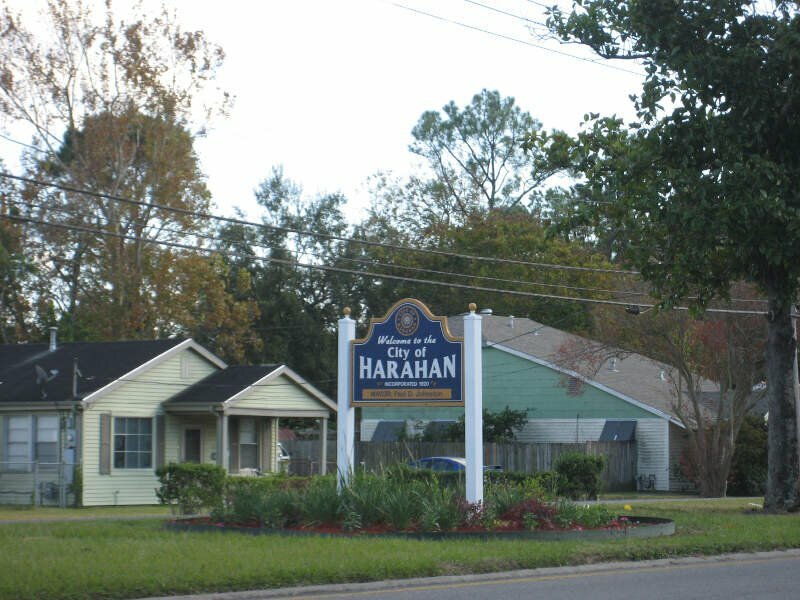 Harahan, located along the Mississippi River just East of New Orleans, is our sixth safest city in Louisiana. This little river city is super family friendly and virtually crime free. It's one of the safest places to call home on our list. Harahan's overall HomeSnacks snackability score was off the hook: a straight up 9/10! Not surprising, considering their safety rating is an 8/10 and percentage of educated residents is 8/10. Busy people = less naughty people. If that doesn't say safe, we don't know what does. Keep makin' The Bayou State proud, Harahan. 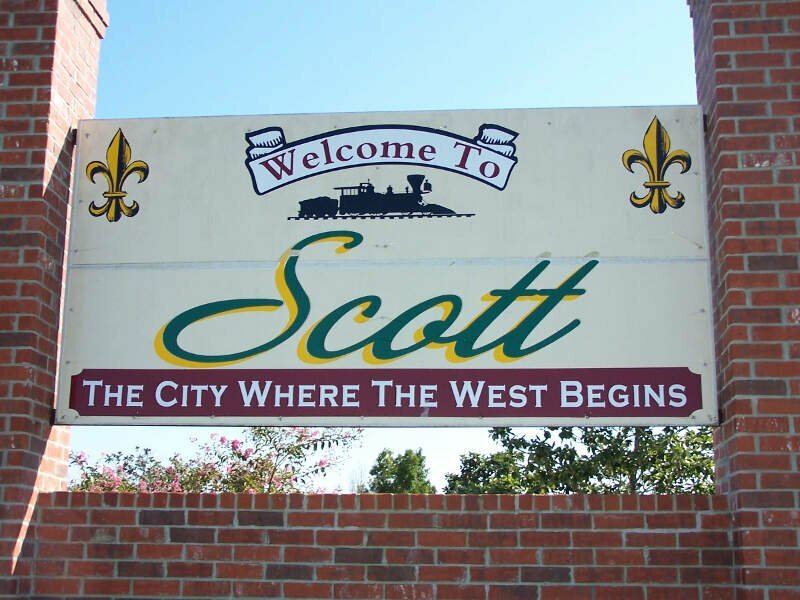 Welcome to our seventh safest city in Louisiana: Scott. This city of over 8,000 residents in Lafayette Parish, should be called the 'The Best City to live in Louisiana,' too, cuz all is crazy safe and super fine in "The City Where the West Begins and the Hospitality Never Ends." Gator bites aside, the term SAFE takes on a new meaning in this Lafayette-burb. Not only do people think wearing a Saint's jersey will keep them safe, it truly is a family friendly city where the (S)treets (A)re (F)or (E)veryone. The people here are super welcoming and there are a ton of safe, family friendly parks and activities. And kudos to Scott, their snackability rating is off the charts: a whopping 8/10! Their number of amenities scored 7/10 and their education rating a 7/10! Scott has a strong sense of community with a big city focus. Check it out! We're pretty sure you will want to call it home. In De Ridder they love their wide open spaces, their parks, their safe neighborhoods, their Cajun cuisine, and their trucks with gun racks. We all know nothin' says safe like showin' up to the annual 'Beauregard Watermelon Festival' with your gal by your side and a newly mounted rack, right? 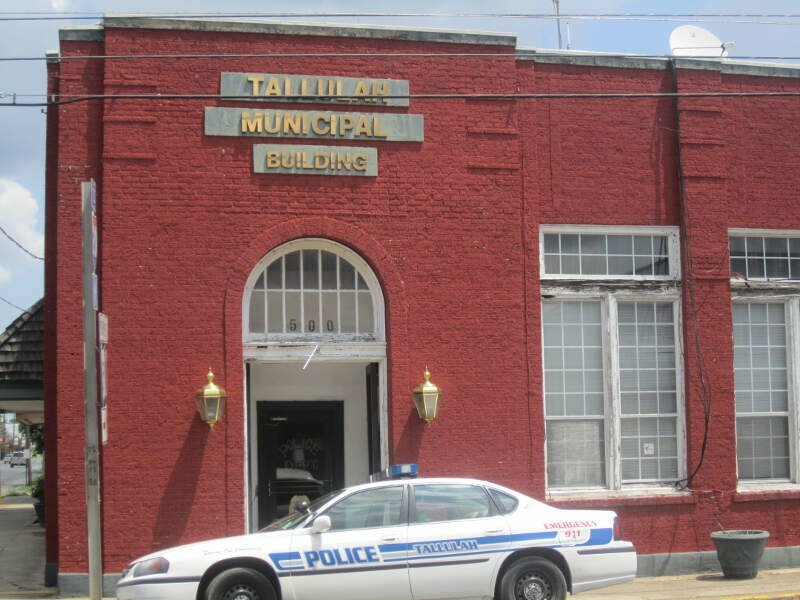 This little piece of heaven in the 337 has every right to be our eighth safest city in Louisiana for 2019. They scored off the charts on our snackability scale with an emphasis on education; and of course, safety. De Ridder is so safe, that the only crime here is a bad haircut or dipping your crawfish in ranch. Its small city charm delivers big opportunities to all that are searching for a safe place to call home. They claim to be more then prepared to show you the good 'ol hometown pride that makes the south famous and safe. Yes, 'It's that Friendly'. De Ridder's slogan should be: "Where It's Happening". They are the only city in Beauregard Parish that allows frozen daiquiries to be sold by the gallons, they have a boat load of crawfish shacks, and three stores where you can legally buy guns. So, if safe, family friendly communities that are happenin' is your cup of tea, you better hurry cuz De Ridder's homes are sellin' like hotcakes. 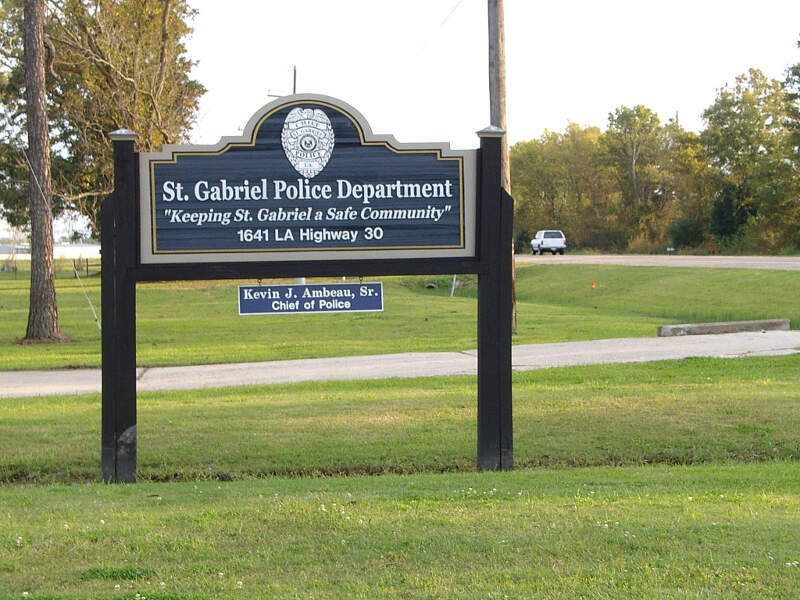 St. Gabriel is a small city just South of Baton Rouge. It's the perfect city if you want a middle-of-nowhere-Mississippi-River-Louisiana vibe. It's the perfect place to escape real life when you need a break. But don't worry, they won't let you wander too far off cuz you might get eaten by a gator, and that wouldn't be safe. St. Gabriel's residents say that this little slice of sweet potato Louisiana pie, is the 'Pride of The Bayou State.' So it is no surprise that they keep moving up our list. And, it's definitely not shocking that they scored an 8/10 safety rating. You won't hear 'hold my beer and watch me handle this" in this city in Iberville Parish. They are a safe, family friendly, town with a ton of respect for each other. Heck, crime is pretty much nonexistent in this city with a little more than 7,000 angels. Yep, you heard hear first, folks: Louisianans can get along. Westwego rounds out our safest cities in Louisiana list coming in at number ten. They crushed our snackability scale with a gold star job ranking and an education score that make the smartest cities in Louisiana look like chump change. Smart people know that working hard creates a safe, productive environment necessary for a small city to survive. Some might say Westwego is "The Fishing Capital of Louisiana?" And we all know nothin' says safe like a bunch of good 'ol swampbillies that know how to safely drive swamp boats to bring in a solid catch. When Westwego residents aren't busy putting up swamp boat crossing signs or safely alligator-proofing their surroundings, they can be found manning their other dominant industries like daiquiri shacks and gator farms. Probably why their median income for a family is over $34,000. Looking at the data, you can tell that Addis is as safe as they come, according to science and data. But as most Louisiana residents would agree, almost every place here has its safe and not safe parts. So just make sure you're informed ahead of time.